Soodabeh is a Ph.D. candidate in Industrial Engineering conducting her research in Barabási Lab. Soodabeh graduated from the Sharif University of Technology with a Master’s in Scio-economic Systems Engineering. Her research interests are brain networks, biological networks, and behavioral trajectories. She started to work in Network Science field by analyzing physical 3D networks. 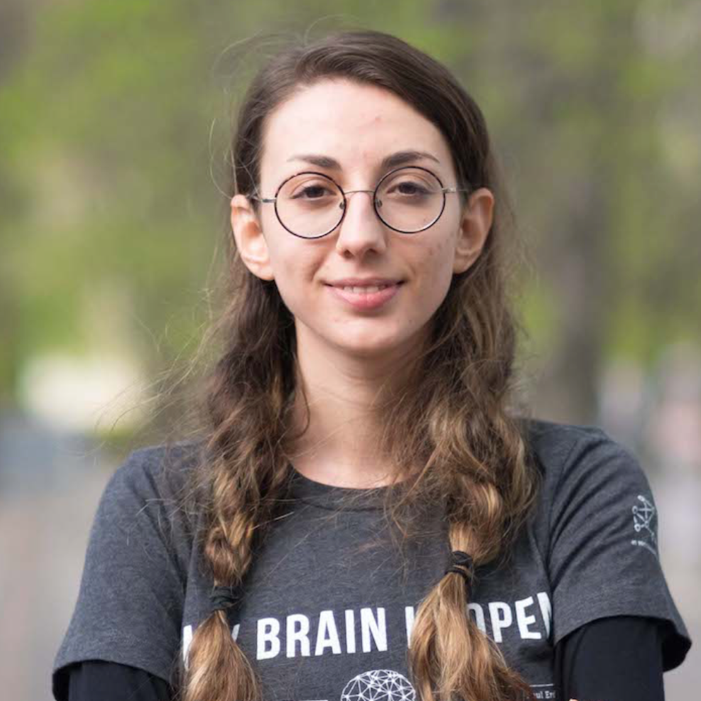 Currently, as part of the One Brave Idea Team, she is working on developing the tools and computational/measurement framework to accurately detect the relation between dietary behavior and Coronary heart disease.